November 16, 2013 theslowlaneme1 Comment on Seeing is believing? This is payback. 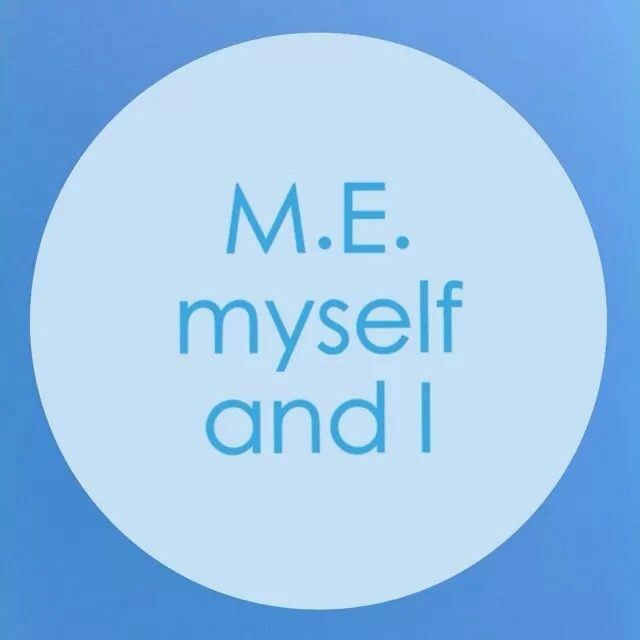 We M.E. sufferers get payback for almost everything. Getting dressed, socialising, making our own meal, washing up…each simple, single task comes back to bite us. At times I am so weak that my body shakes to the beat of my heart, and as my body moves so too does anything on my bed. I once took a video of a bottle of water that happened to be on the end of my bed and the water inside was visibly sloshing around in time with my heartbeat. And remember there are sufferers who are affected far worse than I am. Often seeing is believing. So here. See this. One minute of a bad day, where I am so mentally and physically exhausted that I cannot even wince in pain when my knees flare up or turn onto my side to try to get more comfortable. I am so unwell that there is no TV, no reading, no visitors, no chatting online, no texting. Bad days are made up of minutes like this one. There are 60 minutes in a single hour. And remember I don’t/can’t sleep during the day. I just have to lie here and ‘be’. I’m not doing this for show or for sympathy or to be a drama queen. I’m not pretending or putting on an act for the sake of this post. I’m just trying to help you understand because I imagine it’s hard to grasp what I mean by saying it’s not such a good day. I have obviously edited the video to cut out the parts where I sit up to turn the camera on and off but that was mostly so you didn’t have to endure a close up of my face on days like today! Aren’t I kind and thoughtful?! And I have obviously written this post too, but you didn’t see how I did it or how long it took me. If you think it’s boring to watch, try living it. I know everyone has their cross to bear. I know that life isn’t fair. But this illness seems so extreme in its injustice. So when you say I’m lucky I don’t have to work, or I’m lucky I get to stay in my pyjamas all day, or I’m lucky I can lounge around in bed… I can’t help but think you don’t quite understand. Surely you don’t mean I’m lucky that I have days like this to endure? And all because three short phone calls have left me so physically weak and exhausted. Sorry you are so unwell, actually really, really sorry. It definitely isn't fair that you should have to suffer this way. It is very difficult to understand how you are feeling, even after watching you, it still doesn't do the pain, exhaustion, weakness justice I don't think. I suffer from me/cfs, very mildly now, but maybe because it's late but i'm having difficulty remembering, but i'm trying to remember how it felt when I was worse. It was very, very unpleasant, and so very difficult to convey to others who have never felt this way. I hope you recover some of your strength soon.